The Festive Season of murders must come to an end! Two children killed. Another wounded. Ten murders within Bishop Lavis, Bonteheuwel and Valhalla Park. Scores of others wounded. No outcry, no national media attention. Now imagine two children get killed in say, for instance, Constantia. There would have been an outcry. The media would have had a field day. The police would have been running around. The wheels of the justice system would have been seen turning. But, it is only Valhalla Park. No big deal. The lives of the children of the working class do not matter. The communities of Bishop Lavis and Bonteheuwel have consistently raised our concerns related to the safety and security of our areas and to date the response of SAPS has been wholly inadequate. There were shutdowns. Our people have valiantly come out in their numbers and demanded an end to poverty, injustice and inequality. 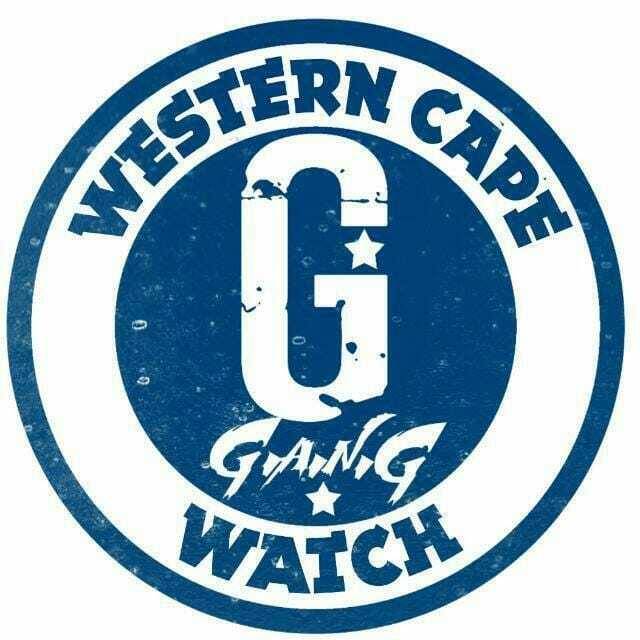 And yes, our communities have forced the hand of the authorities to deploy an Anti-Gang Unit in the Western Cape. This was the result of struggle. And immediately following our protests, SAPS was seen to be acting. Police visibility increased and a few arrests have been made. We have demanded the permanent deployment of the tactical response team as well as base camps. We have demanded the reallocation of police personnel away from the leafy suburbs to address the ongoing low intensity war in our working class communities. SAPS to date has failed to accede to our legitimate demands. We therefore hold SAPS and all spheres of government responsible for these murders. Given the lack of response from SAPS, the communities of the Bishop Lavis policing precinct have taken the decision to picket the Bishop Lavis police station. This protest action will take place 27 December 2018, starting at 9:00. We call on all residents, fraternal organisations, religious bodies, sports bodies to join our picket. We are done with meetings in Boardrooms with SAPS and state officials. We will meet them tomorrow in the killing fields of Bishop Lavis. The gangs are waging war against the working class and SAPS is failing in its mandate to protect the citizens of the Republic of South Africa. Enough is Enough. We will no longer allow these murderous scum to terrorize our communities.